The perfect place to grab a quick lunch! 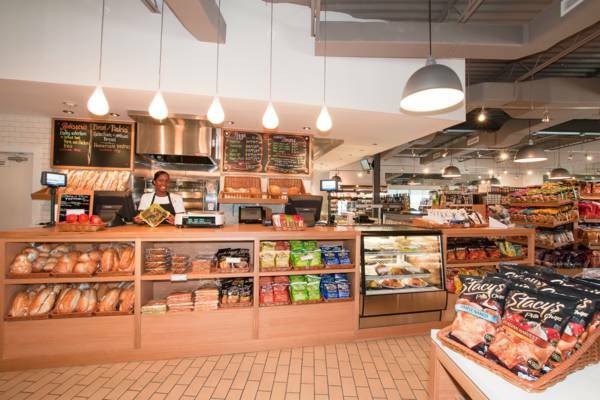 This on-site grocery store and cafe sells a range of produce, cheeses, wine, beer and other products. It's located at the Blue Haven Resort and Marina in Leeward. This small grocery store is located in Leeward.